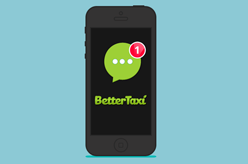 BetterTaxi offers three booking options that fit every type of traveler. We have our Taxi Service, Premium Transfer, and Business Transfer. 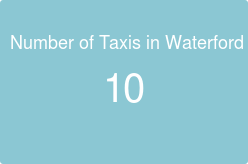 The cost of a taxi varies depending on distance, traffic, route, and number of passengers. 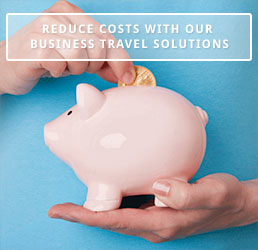 These prices also depend on local tariffs and standard Waterford taxi fares. For groups of more than 7 people check out our event service.